Lay out your irrigation design effectively and efficiently. Below you will find specification drawings for the needs of landscape architects, irrigation designers, and other professionals. We 2 file formats for each part number your convenience. 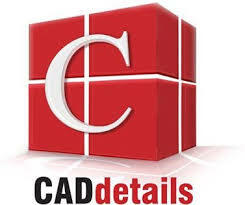 PDF and CAD, or computer-aided design (CAD).